Do you have something to say but find it difficult? Do you think it’s funny but you don’t feel sure? Do you want to create a show but have no idea where to start? These are all skills you can learn in this unique series of intimate workshops on acting through comedy, retaining th self while playing heightened characters, physicality, narration and turning a solo story into something funny. 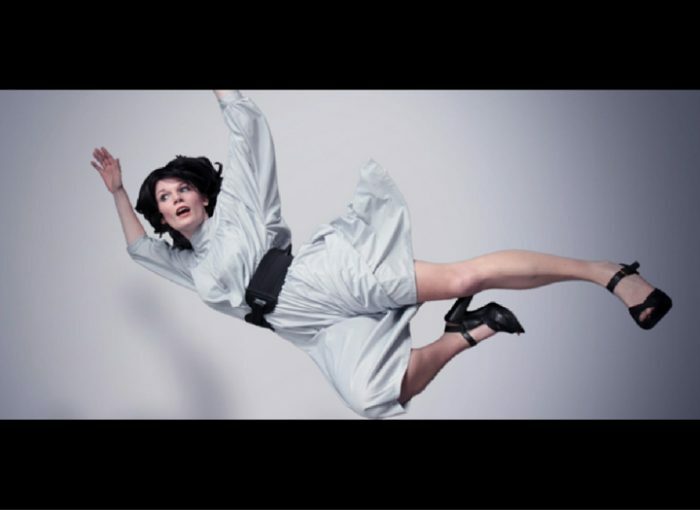 Beth Vyse is a performer, director and practitioner. She has worked at the Royal Shakespeare Company, The Arcola, Sheffield Crucible to mention but a few. She’s also been in TV shows such as Spooks, A Touch of Frost, Holby City and on BBC Radio 4 and the Dr Who *series. She has created three critically acclaimed Edinburgh Shows all with transfers to Soho Theatre, Latitude and New Zealand Comedy Festival, she begins a National Tour this Autumn with *“As Funny As Cancer” her most recent show and is “The queen pin of weirdos comedy” Chortle. She has directed and taught at LAMDA, Manchester Met, Rose Bruford, The Urdang, The Centre and Soho Theatre. Classes will be on Sundays from 2-5pm running from the 18th September running until the weekend of 27th November (not the 23rd October) including a live showcase. The course lasts 10 weeks and each session runs at 3 hours long. In the tenth week Beth will hire a venue in the centre of London where you will all perform 10mins of the work you’ve created. She will invite all her industry contacts, you have guest speakers throughout the course, and she will give you all the tools to create a funny, and perhaps moving, piece of theatre. The 10 wk course will be available for only 20 people at £250 each. Runs weekly at Camden Comedy Club from 2 – 5pm (not the 23rd October). A Central London Space to perform (maybe Soho or Leicester Square Theatre). JOHN KEARNS (2 time Foster Award Winner) on creating an award winning show. PAUL FOXCROFT on improv and its importance when creating a show. PAT CAHILL Prop maker and comedian on the practical side of making strange comedy. To apply please send us a reason to blvyse@hotmail.com why you want to do the course including how long you have been working in the arts and bit of background about yourself. Any clips of your work. You favourite comedian/performer and why. A funny short story about yourself. No more than a half a page.